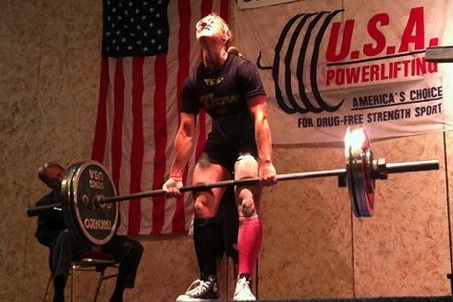 On the heals of her “Best Lifter” performance at the 2011 Massachusetts/Rhode Island State Championships we are proud to select Heath Crocker of Reading, MA as the first Featured Lifter. Heather’s, 516.9 Wilks Points was the highest at the championship, male or female. Heather is still a relatively newcomer to the sport but she is on the fast track to reach the highest levels sport has to offer. I am a fifth year nursing student at northeastern—about to graduate in May of 2012. I was a former member of the Northeastern ice hockey team and track and field team, currently holding the school record in javelin. I am a sports enthusiast, with other interests including hiking, wakeboarding, snowboarding, and ice hockey. I am from Reading, MA…daughter of the incredible and supportive parents Lorna and Bob Crocker. I have a 20 year old brother, Terry, who is also passionate about lifting. I didn’t start lifting until the summer going into college for training purposes. 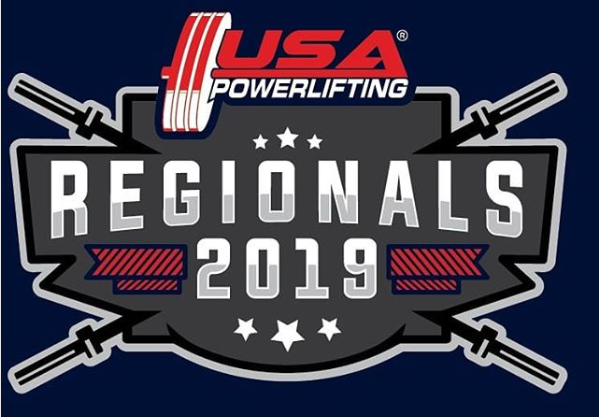 Through being in the gym at the same time as the powerlifting club, I was quickly recruited…mostly with the motivational factor being a trip to Orlando, FL for collegiate nationals. I soon became addicted to the sport and have been obsessively training ever since. I began by competing in the 148 class, but with my natural body weight being caught in the middle of 132 and 148, I’ve found myself to be a more competitive lifter by cutting down to 132…which is what I have been doing for the past year. 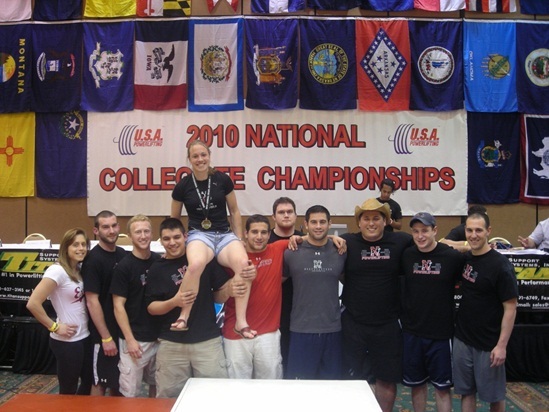 I came in 1st place for the 148 class in collegiate nationals of 2010. 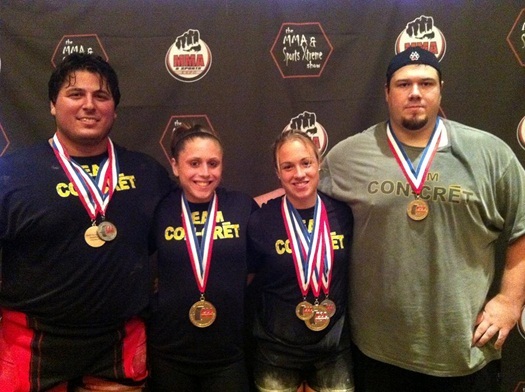 At the 2011 collegiate nationals, I placed 1st in the 132 class and won best lightweight lifter. I also won the 148 Junior Raw nationals as well as best junior lifter this past summer. Between the months of September and April (the school year), I train at Northeastern’s varsity gym: Cabot, with my fellow NUPLers. When at home (Reading), I train at the Reading Athletic Club by myself, which can prove challenging due to impaired deadlifting capabilities and no use of gear. Otherwise, I have been known to make appearances at Xaverian Brothers and Baystate Athletic Club. I lift with the Northeastern Powerlifting team (NUPL). It is a spectacular group, with all members exhibiting the highest levels of encouragement, motivation, and support. 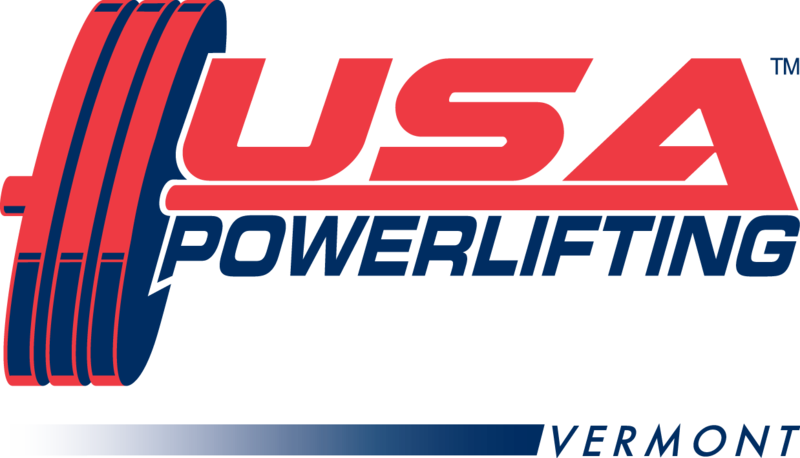 My coach, “Big Mike” Zawilinski has been with me from the start and was the first to ever suggest powerlifting when he saw me doing power-cleans in the gym. He has been an incredible mentor in my lifting career. My biggest goal of late has been to break a 1000lb total—which I just accomplished at the MA/RI meet. So now, my next lifting goals include a 450 squat, 300 bench and 450 deadlift for a 1200 total at 132. Overall I would like to see myself compete at worlds in the future. There are too many to count; the first time I won collegiate nationals was completely unexpected and such and incredible surprise. I was definitely ecstatic then. 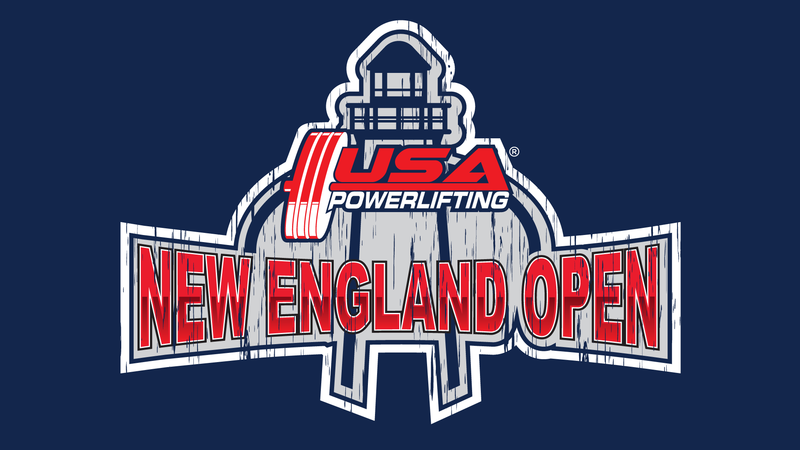 This level of excitement also occurred the first time I squatted 402 (the Arnold) and deadlifted 402 (American Opens). Although I have been extremely honored to win best lifter at a number of meets, overall I have felt the greatest moments come from personal records and gains—not just my performance in relation to others. My training routine has fluctuated so incredibly much. I started as a drone…just following the routine given to me. Since then I’ve followed multiple routines that I thought would be most beneficial for me at the time. Of late, I have been creating my own “Frankenstein’s” of plans including pieces of each routine. The one I caught the most criticism for was a combination of the “Coan/Phillipi” Deadlift program, “5/3/1” and the “Dave Tate” Bench program. 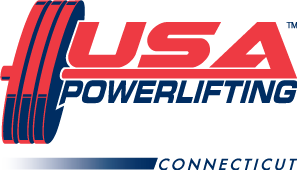 Already mentioned was coach “Big” Mike Zawilinski… who has helped me to grow as a competitive lifter over these past few years by providing his wisdom from years of experience. And other than my partner in crime, Joe Capellino (who originally recruited me to the team and has been a key supporter and incredible leader) I get much of my motivation from my teammates. They are the ultimate mentors. 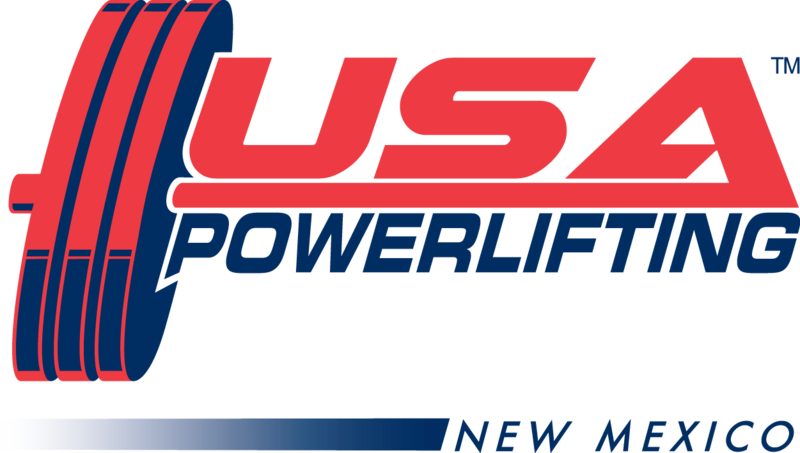 Fellow lifter Shaina Petit and I have always held a healthy competitive relationship—driving one another to improve while providing support and encouragement. Luis Jaimes has taught me the in’s and outs of being a gear-mongrel, while providing the vital finer points of lifting technique. Alex Bruno has also been an unlimited source of information regarding lifting technique, programs and nutritional needs; listening to my rants and raves about training downfalls, frustrations and weight cut anxiety only to provide support and reinforcement about my abilities to succeed. Just keep trekkin’. Honestly… you don’t start off strong. It takes a lot of hard work, and some people may be faster to make improvements than others. But everyone hits plateaus, and everyone has their weaknesses. The key is to train through them—find a program that works for you, stick to it and you’ll get stronger. I am a naturally competitive person. I want to beat myself. I have goals, and I will not stop lifting until I meet them. I also look to others who make me want to become a better lifter. 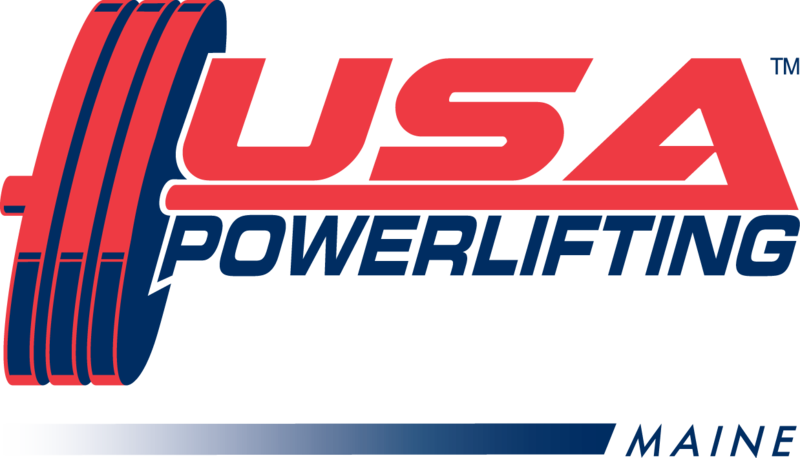 Seeing world-class female lifters like Jennifer Thompson, Lian Blyn, Sioux-z Hartwig Gary and Priscilla Ribic is truly inspiring and gives me the motivation to hit the gym harder, and set higher goals for myself. Anything… as long as theres music. A little up-beat, no Sarah McLaughlin or anything, but I could listen to country, rap, pop, alternative. I used to play varsity ice hockey (for one year) in college; I had played for four years in highschool. I recently joined a women’s league to get back into it. I also threw javelin in track for my highschool and northeastern. I’m an avid snowboarder and I love all things winter and summer. GO NUPL, oh… and thank you Con-Cret for your support!